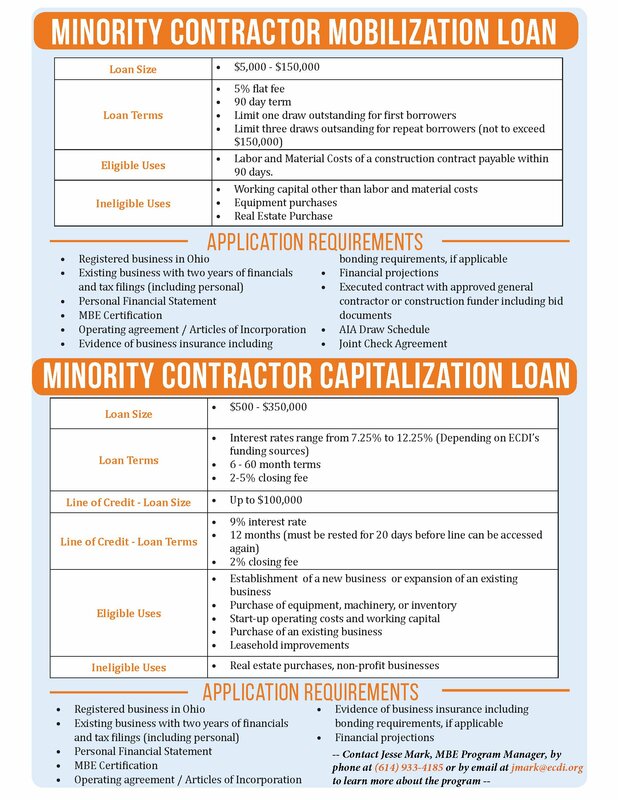 Economic & Community Development Institute (ECDI), in partnership with JPMorgan Chase & Co., recently launched a new program titled “Capital For Construction” that addresses financing gaps minority-owned construction subcontractors face when submitting bids for large-scale construction contracts. ECDI’s Jesse Mark, who has worked within the business-financing sector for 17 years and was recently hired by ECDI to oversee the program, sat down to give us an update on the first six weeks since the program’s official launch. 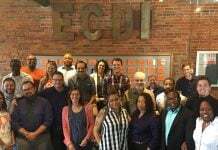 ECDI: How is the “Capital For Construction” program going so far? What sort of progress have you made since it launched? JM: We just recently closed on our first mobilization loan. The word is spreading like wildfire across the construction industry here in Central Ohio. I’m currently working on funding for ten different companies, and it’s only been about six weeks. ECDI: Who is the ideal candidate that could take advantage of the financial products offered through the program? JM: Any MBE certified contractor who is looking to hedge against their receivables for outstanding projects. Those with a proven track record of successfully completed projects are more likely to get funded. 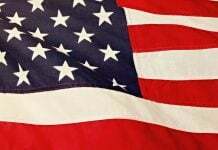 But primarily, I am looking for clients with excellent character that operate a company that is looking to grow and create jobs in our community. JM: We are developing a training curriculum in conjunction with the MBE program; classes will commence in early 2018. Classes will cover items such as estimating, bidding process, payroll & cash flow management. ECDI: What are some of the initial challenges you’ve faced getting the program off the ground? JM: Just making sure that potential clients that need capital quickly have all the required documents filled out within the loan application. Going back and forth asking for certain forms can delay payment. I want to get you your cash quick. ECDI: How has the program’s Advisory Board helped during its infancy stage? JM: The Advisory Board, well…I can’t say enough about the impact they have had on the program launch. The knowledge & experience they share are paramount to the success of my program. ECDI: Which clients have already secured funding? What do they plan to use the funding for? 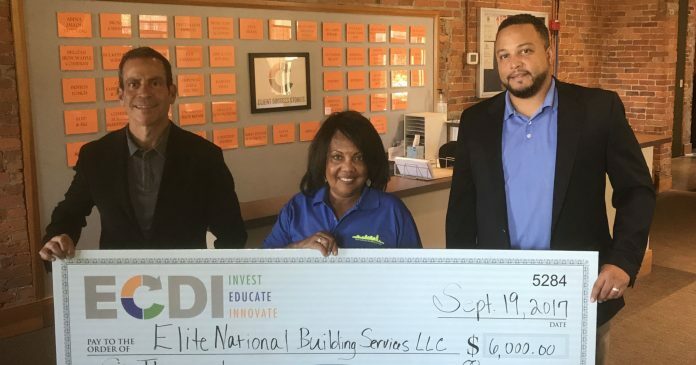 JM: Denise Ransom received the first Mobilization Loan deployed for her company, Elite National Building Services. 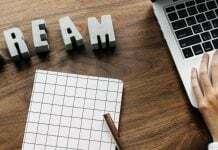 She will use the funds for labor and material costs; but we also can provide funding for working capital, equipment financing, and extend clients a line of credit. ECDI: What opportunities are you excited about regarding the MBE program moving forward? JM: The opportunity to help Central Ohio grow, while teaching others to become better at managing the “business-side” of owning a company and creating jobs. I appreciate having the opportunity to learn about our client’s passion and talent for doing what they love to do everyday.